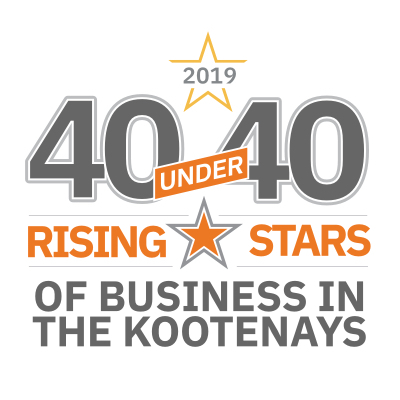 2019 40-under-40 awards. We are looking for young business owners in the Kootenays who deserve some recognition. We want to hear about all the upcoming events in the Kootenays. Do you have business news to share? 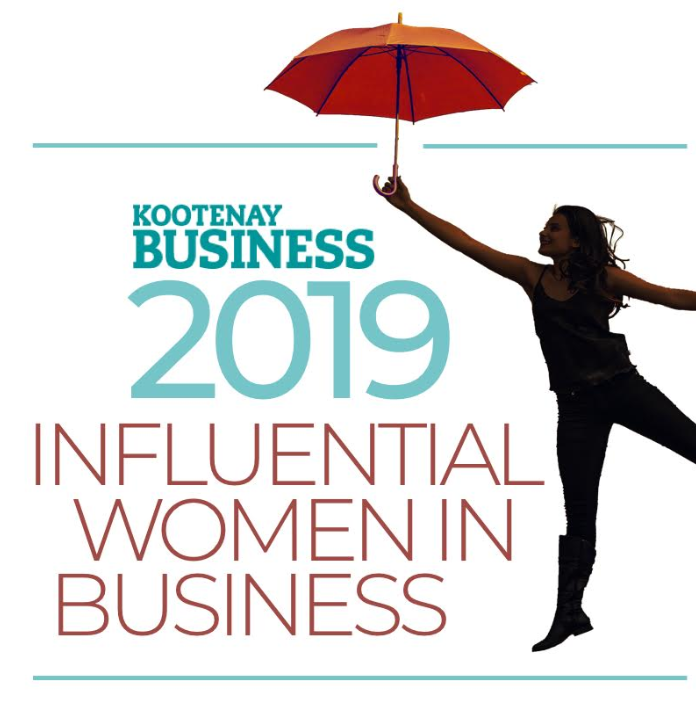 Are you a business owner—or know of a business—in the Kootenays with something new and exciting happening with the company?